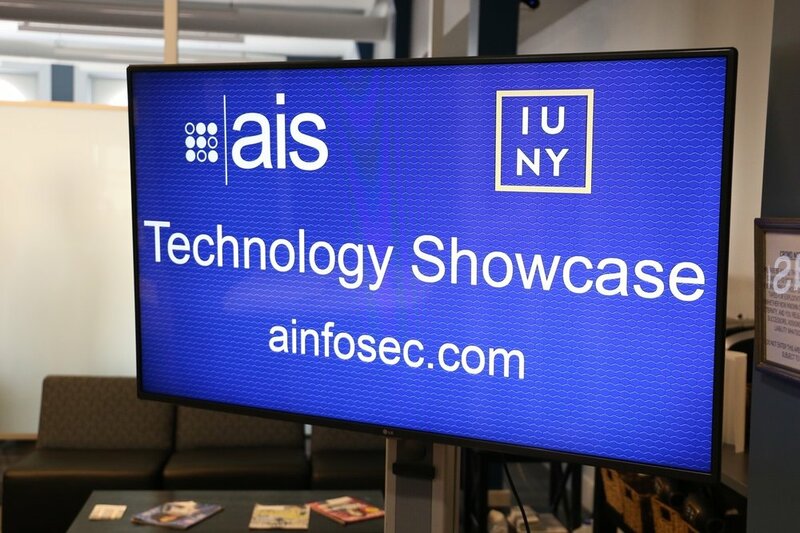 On September 13, 2017, IgniteU NY hosted the AIS Technology Showcase. IgniteU is home to many presentations and showcases about emerging technologies in various fields. AIS’s presentation packed the room with cyber professionals interested in what AIS had to offer for the future of cyber security. During its showcase at IgniteU, AIS brought four members of its engineering team to describe and demonstrate two of their capabilities: SHIH-TSU and WARDEN. A framework for conducting automated functional testing of systems on which updates have been installed both prior to and after those updates have been deployed organization-wide to ensure that business continuity is achieved. Attendees were able to see firsthand the advanced R&D that will shape the future of supporting and defending cyberspace. A networking session followed the presentation, allowing the professionals to meet with the development team, provide feedback, discuss their own ideas, and look for collaboration opportunities to partner or pilot the technologies.